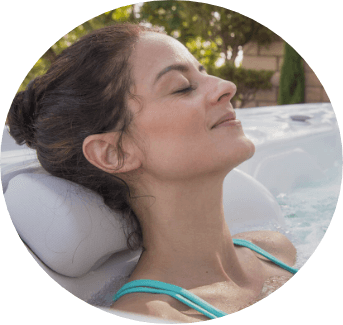 Farmer's Pool & Spa serves all of your pool and Hot Spring spa needs! Welcome to Farmer's Pool & Spa! Make Your Outdoor Lifestyle Dreams Come True! 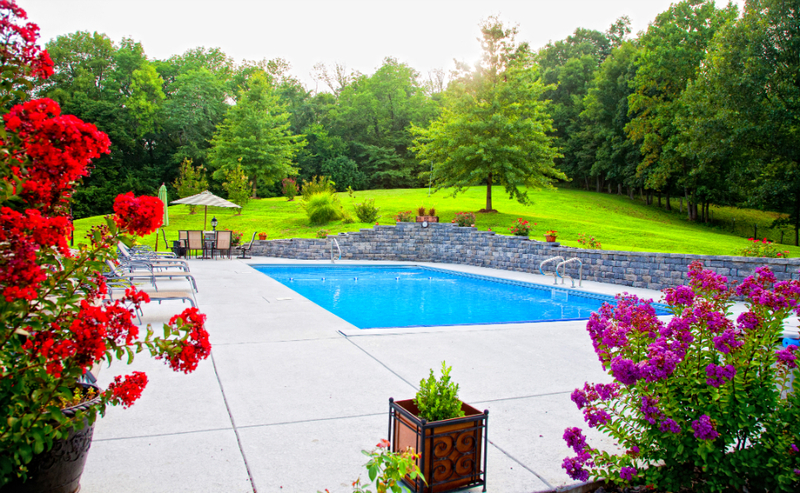 At Farmer's Pool and Spa, we want to make your outdoor lifestyle dreams come true! 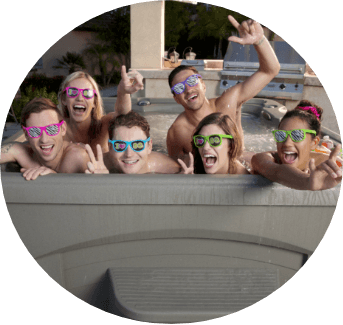 Whether your vision includes a warm, relaxing hot tub, an in-ground swimming pool for the kids, or that perfect place to rest and enjoy a break from your hectic life, we are here to help! Just pick the pool that reflects the elegance and style of your personal taste. Consider your lot size, design preference, and how you will use your pool. Once that’s done, add features to customize your pool design. From “swim out” areas and custom decking to spillover spas and seating benches, a backyard swimming pool provides the perfect showcase to accent your home and surroundings. Fill out This Form to Request a FREE Backyard Consultation! Could you benefit from a site survey? 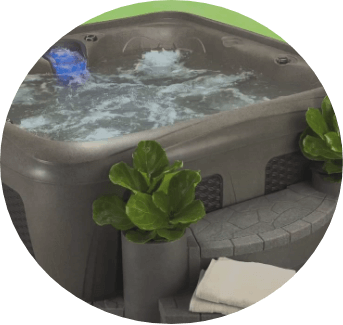 Use our design services to pick the perfect location for your pool or hot tub. Proper measuring of existing areas to help with size selection. Site prep ideas –concrete pad, deck, pavers etc. We Offer Free Test Soaks! The Mood Room is our testing room! Schedule a visit today and experience our selections in a private room before you purchase one of your own!